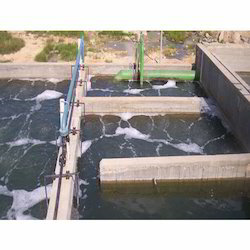 We provide Wastewater Treatment Plants to our clients. Our plants are highly appreciated by our clients. Our product range includes Sewage Treatment Plant, Water Recycling Plant and Effluent Treatment Plant. 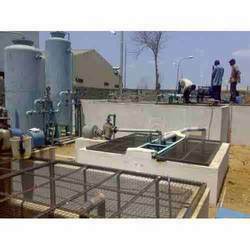 As one of the leading entity of this domain, we are engrossed in providing supreme quality Effluent Treatment Plant. This plant is used for physic chemicals, biological treatments, and membrane separations treatment. 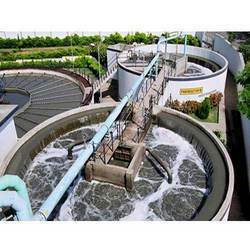 Our professionals are well skilled and experienced to set up custom plant for clients equipped with host of clarifiers, filters, aeration, coagulation, and settling systems for waste from industry. The water is recycled and reuse effortlessly by installing the plant. With the assistance of our deft team of professionals, we are able to introduce a broad array of Sewage Treatment Plant. This sewage treatment plant requires lesser space as it can be buried under the ground. It has an easy operation, automatic control and requires less maintenance. Also, it is estimated that a treatment plant can last for thirty years in one stretch. The engineers in the company’s uses latest find technologies to ensure quick filtration of water in the plant. Since our inception, we are engaged in presenting a wide range of excellent quality Water Recycling Plant. Rain water, sewage water and related organic water can be recycle for housing societies and factory uses; water recycling plant is one of the initiative that help save the 60% water wastage. This plant recycled the water for toilet flush, car wash, gardening, cooling, and several other uses in housing and factories. 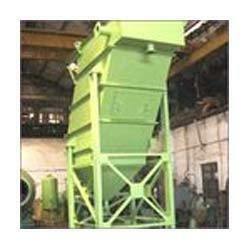 We have been affianced to introduce an excellent grade array of Industrial STP Plant. This plant is set up to treat the water discharged from industries, which contains chemicals, harmful surface substances and poisonous elements. Such elements contaminate water, soil and also air. Installing STP in the industries help is reducing the capitals invested for water storage, pluming and resource. The plant recycles the water for reuse in various industrial applications. It is used in various industrial uses, further it can be customized according to the requirement.